If you suffer from jaw pain, then you know that it can be a debilitating problem. There are many different ways to treat this form of pain. Yet, the most effective treatment for pain in your jaw involves a team effort. If you live in Grandville, Michigan, Advent Physical Therapy may be able to help you find relief from your jaw pain. Advent Physical Therapy is one key member of your pain-reduction team. Our efforts are always focused on the most important team member in the recovery process, you. However, we believe that you must be an equal and active partner in your recovery. Only this type of participation will allow you to get the most effective treatment for your pain. The third member of your pain reduction team is, in this case, your dentist. By working closely together, this team can provide the most effective treatment for many forms of jaw pain. It is only through the efforts of each of the three members of your pain reduction team that you can most effectively reduce your jaw pain. For you, this means that you need to find out all the information you can about your condition. It’s also crucial that you follow all the instructions provided by your dentist and your physical therapist at Advent Physical Therapy. Following these instructions is vital because the time you spend at home on your recovery is as important as the time you spend in your dentist’s office or our office. Your dentist will also be an important member of your pain reduction team, because they can help our therapists by diagnosing exactly what’s causing your pain. One way to do this is to have you come in for multiple dental exams throughout your recovery. During these exams, your dentist will take X-rays of your mouth and jaw. These x-rays will allow your dentist to see any misalignments of your jaw that could be causing your pain. Furthermore, your dentist will then pass along any information they and cover to your physical therapy team. 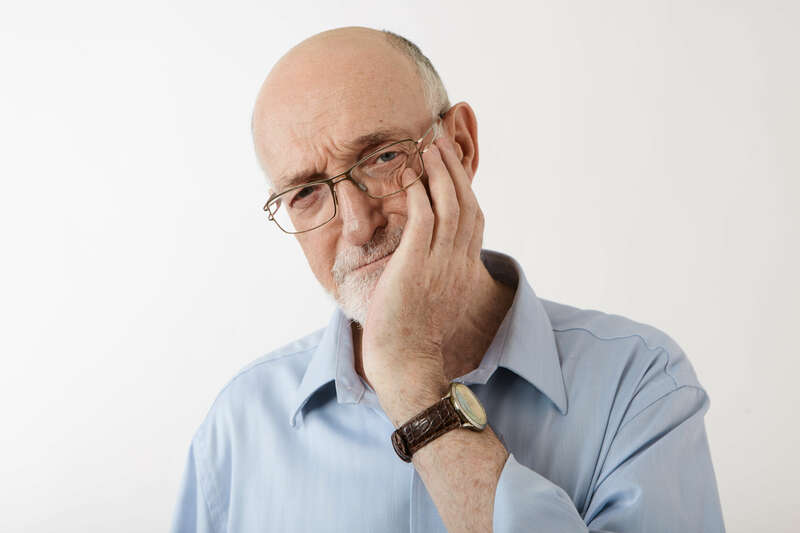 With equal effort from all three partners of your pain reduction team, you may be able to reduce or even eliminate your jaw pain more quickly. All you need to do is come by our office for a free 15-minute screening. To schedule your free screening, contact the Advent Physical Therapy team at 3380 44th St. SW in Grandville, Michigan now.